Nature’s Power Rejuvenator. The queen bee is fed a diet of royal jelly, which is supremely nutritious,and allows her to be developmentally superior to all other bees in the hive. So superior, the queen can live for years, not mere months like ordinary bees. 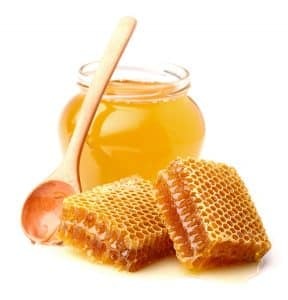 Abundant with proteins, B vitamins, amino acids, antioxidants and more, just a bit of royal jelly in lotions and creams will rejuvenate, restore and even heal skin.